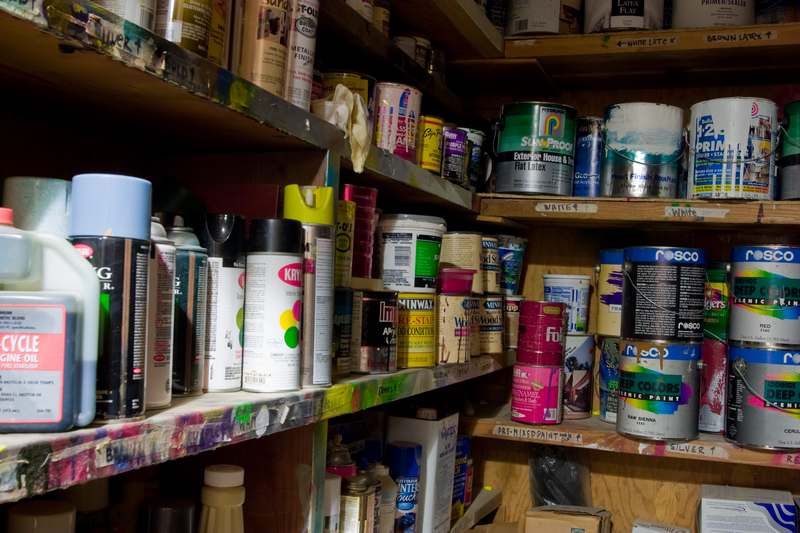 Household hazardous waste, or HHW, is any discarded material that threatens public health, safety, and the environment due to its chemical nature. Throwing these materials in the trash, down storm drains, on the ground, or in the sewer system puts oceans and groundwater at risk. HHW must be recycled or safely disposed of at specific facilities or in special programs. The S.A.F.E. Collection Center is located at 1400 North Gaffey St. San Pedro, CA 90021. The site is open SATURDAYS and SUNDAYS from 9:00 A.M. TO 3:00 P.M. except Holidays and rainy days. Click here to visit their website. Nearly every weekend, there is an event somewhere in L.A. County that provides a safe and convenient way to dispose and recycle household hazardous waste and electronics. 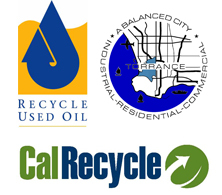 The next collection event will be held at the Joint Water Pollution Control Plant in Carson on Saturday, October 18th. Click here to view the event flyer.